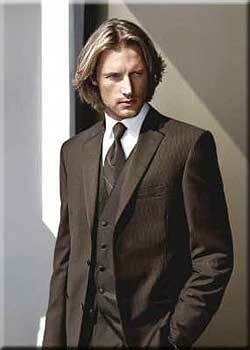 We service the New England seacoast from Maine to Massachusetts for tux and suit rentals. Mad-tux offers special services to our customers in the York, Me area. 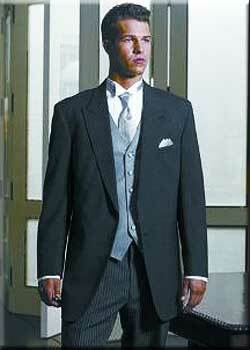 If your looking for a tuxedo rental or suit rental for any occasion. Complimentary Try-on- Our grooms are afforded the opportunity to try on their selected designers tuxedo they wish to rent months before the wedding. This practice reduces any last minute stress for the groom (and the bride)) and eliminates any, week of, wedding surprises. We’ll double shirt the groom with their Tuxedo Rental- Although bridal gowns are available in styles created for different seasons, inevitably the groom will end up in a long sleeve black tuxedo rental! In an effort to have all of your photos turn out “picture perfect” we will provide the groom with an extra shirt upon request with a tux or suit rental. Let the dancing begin! We limit the number of weddings to 8 per Saturday- In order to deliver the highest customer service in the industry for our Tuxedo Rentals we only will accept 8 weddings for tuxedo rentals per Saturday. All that is required is a $25.00 deposit to save your spot. Convenient hotel pick ups- Because of our positive relationship with many of the areas finest hotel properties, gentleman may simply return tuxedo rentals to the front desk. We understand that time is valuable and are happy to offer this service to many facilities on the north shore of Massachusetts, New Hampshire’s seacoast and York County Maine. Variations in Shirt Coloring-Our communication with 125 Bridal Boutique allows our staff to be continually educated on the tones of coloring from the leading bridal gown designers. 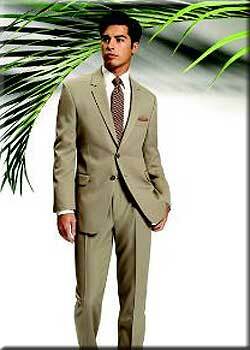 We are then able to offer complimenting shirt colors with your tux rentals to enhance the gown as opposed to making it look soiled or old. Exclusive wedding tuxedo rentals- Mad Tux carries some of the finest and highest quality Tuxedo rentals ensembles in the industry! We understand that your wedding will be one of the most important days of your life. Mad Tuxedo will only rent the top of our line tuxedos to weddings and they are not offered to proms and other social occasions. Piece of Mind-Our facility is not a ten by ten mall store with no inventory for unforeseen emergencies! Mad-Tux utilizes a well orchestrated balance of in-stock merchandise and local warehoused inventory. This provides our customers with impeccably pressed and dry-cleaned Tux rental ensembles not zoned for retail establishments together with shoe, trouser and shirt replacements. 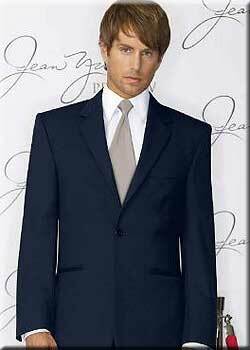 Expert Staff- Our staff is well trained in providing the perfect tux rental with the perfect fit. We are seasoned professionals within the Wedding fashion industry. At Mad-Tux, you will not be challenged by seasonal, part-time help that will undoubtedly fluctuate many times during your bridal party’s tenure. This is our career, not our steppingstone! 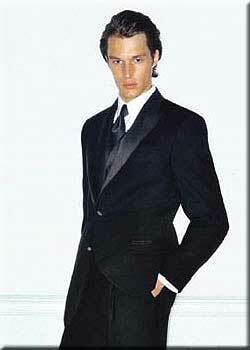 Mad-Tux offers thousands of combinations of Tuxedo Rentals and Suit Rentals to fit any occasion. With our 2 New Hampshire locations, Portsmouth, NH and Plaistow, NH, we are a short drive from Portland to Boston or any place in between. Our large inventory of in store Tuxedo Rentals make sure that any last minute issues will be taken care of with no stress. Mad-Tux Tuxedo Rentals offers the only hotel pick up service where you can leave your tux at the front desk at many of the seacoast's hotels. 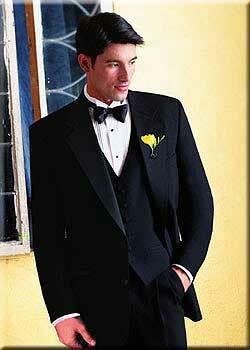 Let Mad-Tux handle your Tuxedo Rental for whatever the occasion is. If your planning a wedding in the York, Me area , Mad-tux Tuxedo Rentals offers our customers in the York, Maine area special services.